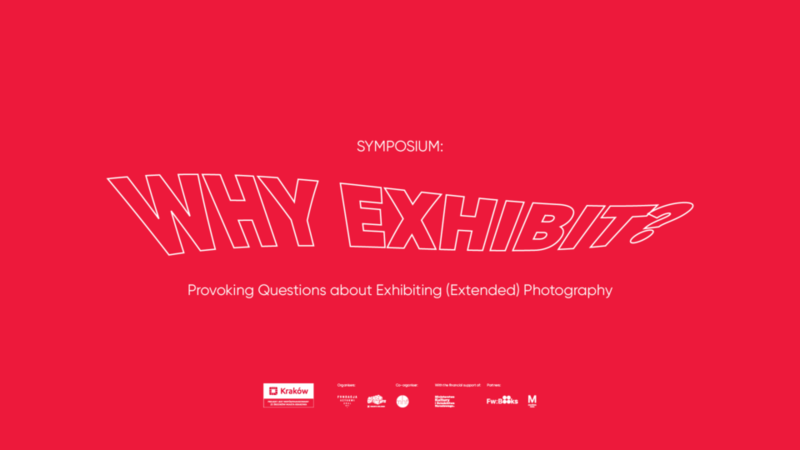 In the digital age, how has visual culture diversified and influenced the presentation of physical presentation of photography? How does circulation of images via social media affect the experience of an exhibition? Is it still relevant to distinguish between video and photography, and what can we do with digital negatives?